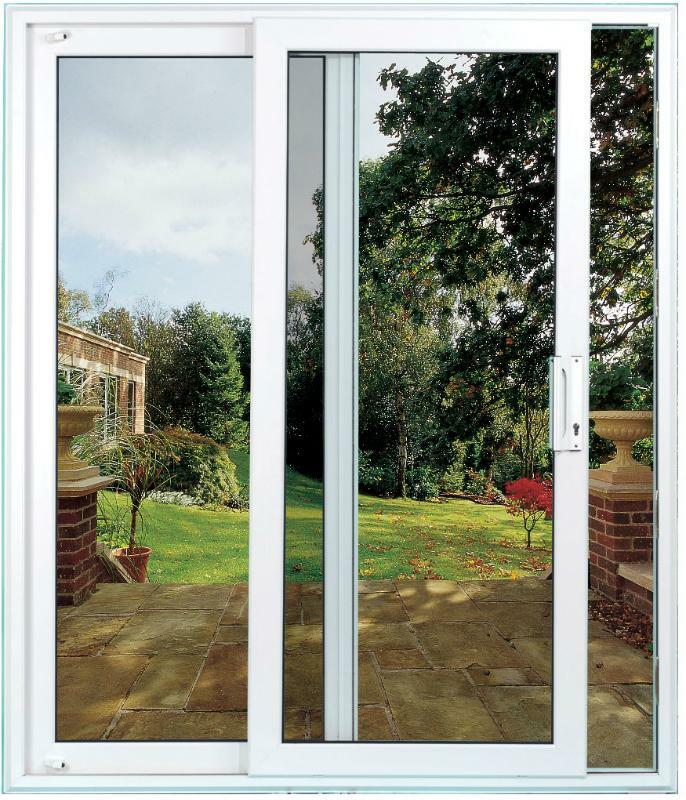 Sliding Patio Doors can be the perfect addition to your home to create an elegant exit to your home or to bring the outside in by letting fresh air from the garden flow throughout your home. Our range of strong and stylish sliding patio doors will help to provide a secure yet fashionable access to your garden, patio or decking that are just as attractive in the summer sun as they are when the snow and ice come in winter. With a choice of finishes to match the rest of your home you can top off the rest of your home’s exterior with our sliding patio doors to match any uPVC double glazing windows and doors you have already. Much like our composite front doors all of our doors come with secure multi point locking systems and heavy duty materials that are incredibly durable and resistant to intruders. The glass used in all of our composite doors is also crystal clear or you could choose from our range of decorative coloured or textured glass options for a unique look to your home. 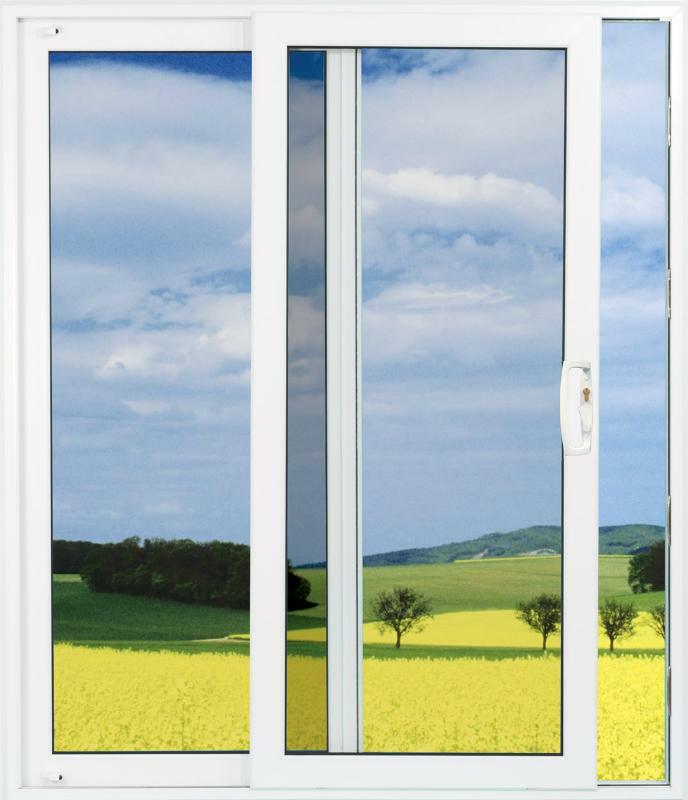 Constructed from the high quality material you can be assured your door won’t warp or twist in the heat over the years ensuring your door remains in perfect condition all year round. We now offer a full range of Aluminium sliding doors as well, which are available in a full range of colours to match every mood and home environment. For a quote, advice or to discuss any ideas you may have for sliding patio doors contact us 7 days a week on 0330 999 8888 (local rate call).